Albert Williams was the special war correspondent of "The Outlook" in France and Belgium during the First World War. In these early days of the conflict, Albert was riding up and down the lines and even crossed over to the German side. Unfortunately he found himself on the wrong side of a German bayonet and quickly marched into captivity as a possible spy. With an aggressive German officer trumping up charges, the situation was grim. 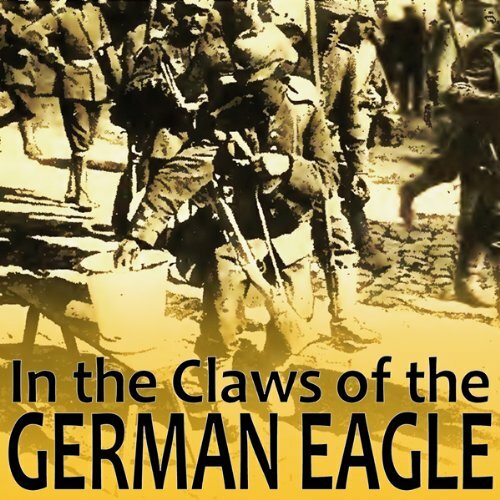 This book relates Albert's experiences at the front and in the claws of the German eagle.